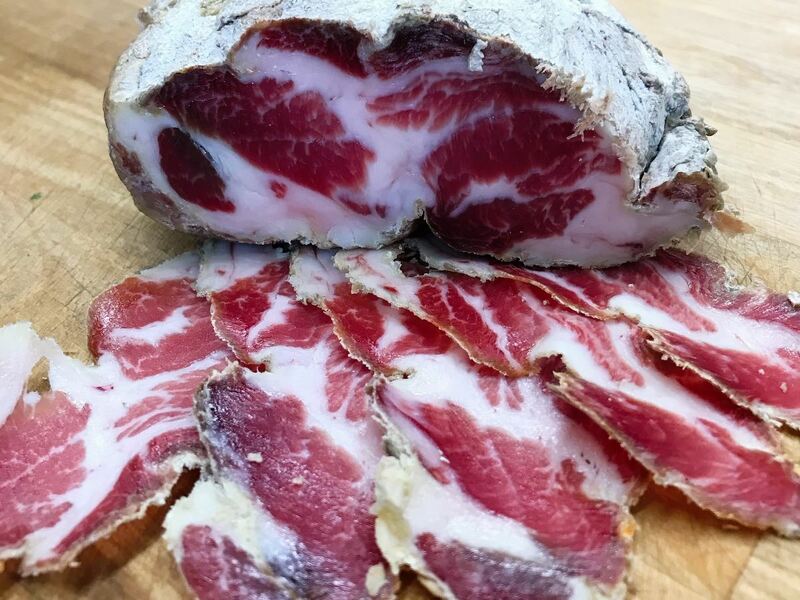 Learn how to safely and easily use koji to make charcuterie and age accelerated meats. We’ll learn about using koji to age meat and how to use it for whole muscle charcuterie. Learn how to safely and easily make sausages and pate at home. Call 216-912-8203 or email contact@larderdb.com to reserve a spot. 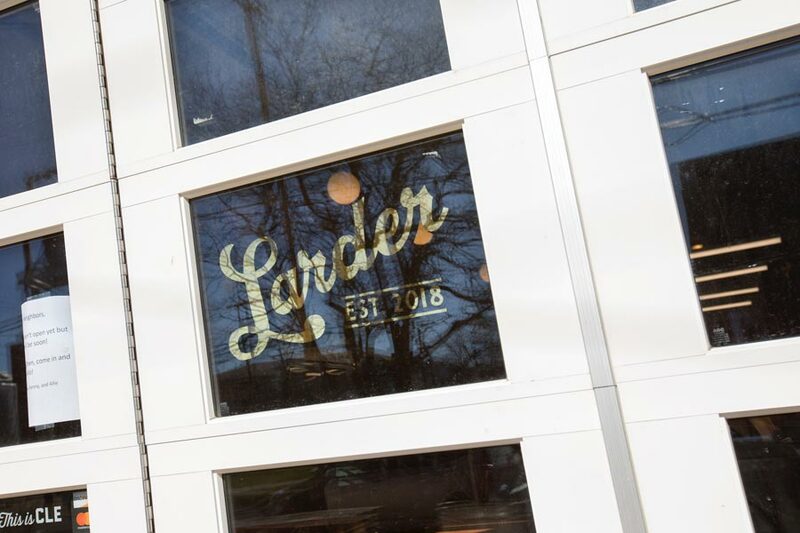 Payment can be made at Larder before or at the class.